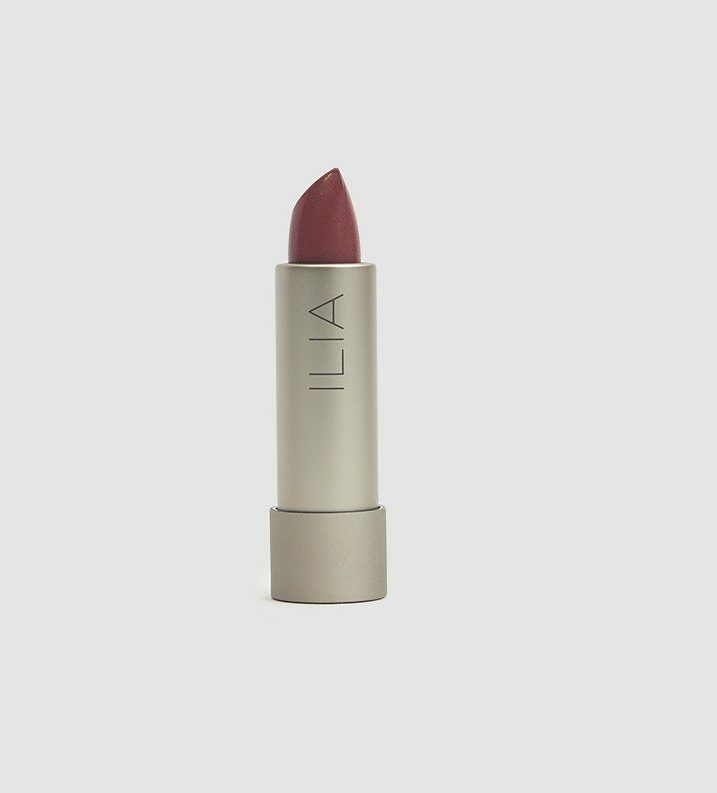 I picked up this Ilia lipstick in Wild Aster the other day on a whim, and it’s quickly become my new favorite. 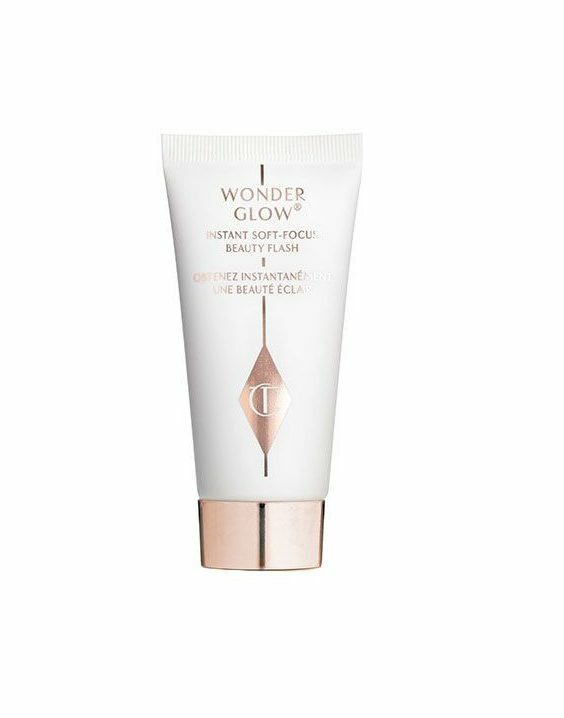 The color is nice and understated—like your real lips, only better—and, best of all for this time of year, the formulation is very moisturizing. 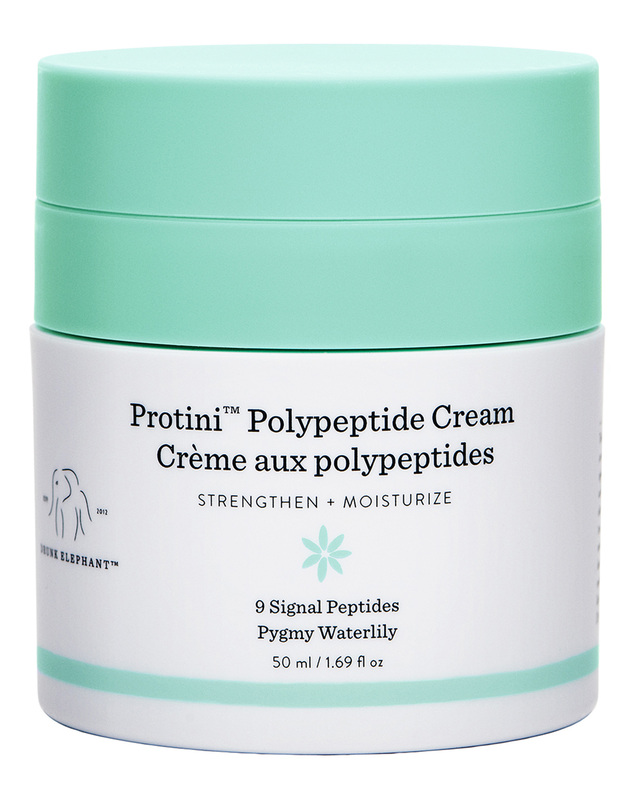 And speaking of things that moisturize, I’ve been using this Drunk Elephant cream for a while now and love it. 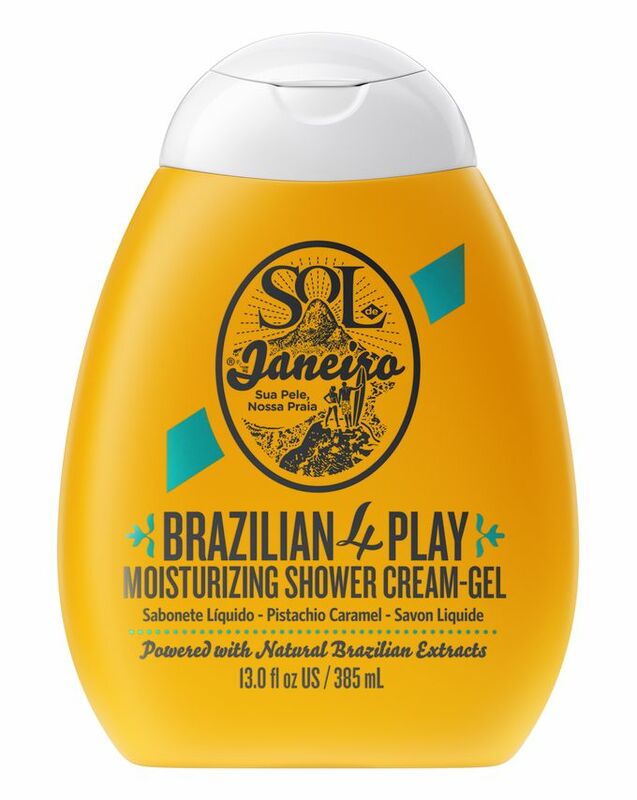 Most moisturizers feel gloppy to me, and like they sit on top of your skin instead of being absorbed, but this sinks right in, and provides an excellent base for makeup. 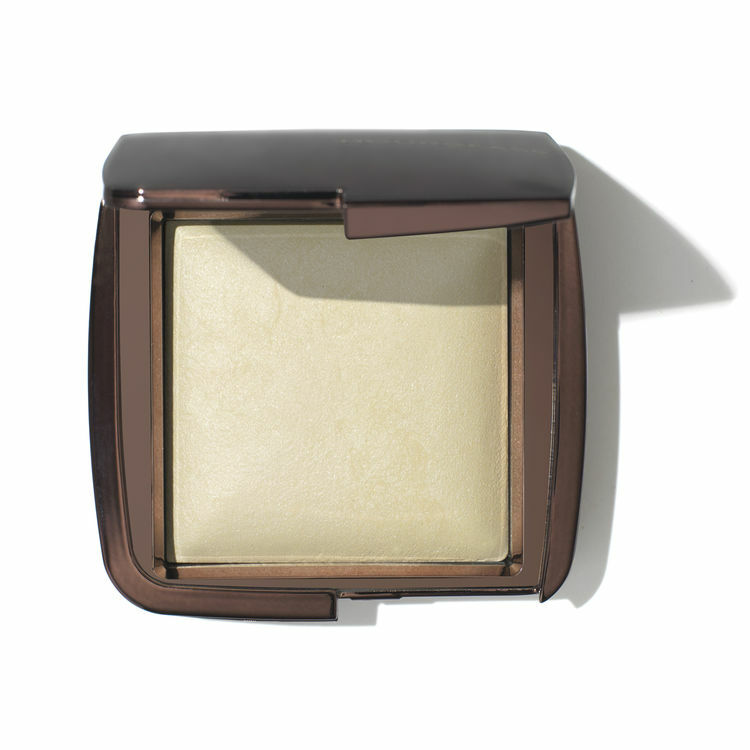 I know you’re supposed to apply bronzer only to strategic spots on your face—cheekbones, the bridge of your nose, the forehead—and I know most people only use it in the summer months. But I rely on By Terry’s Tea to Tan all year round (who wouldn’t want it in winter especially, when we turn all pallid?) and spread it over my entire face. 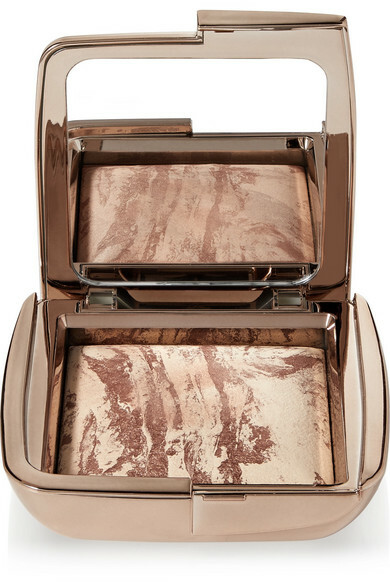 With a lesser bronzer this would look fake and awful (trust me, I’ve tried) but this stuff is so natural-looking and subtle that it totally works. Liquid Spell is a new product from Davines made especially for fine hair like mine, and I couldn’t wait to get my hands on it. 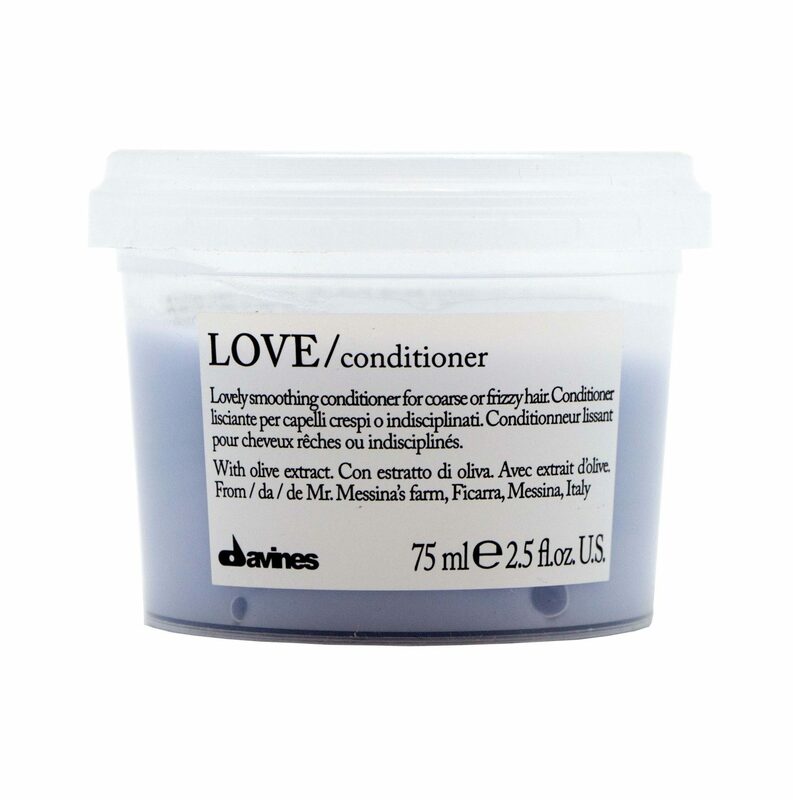 You apply it before blow-drying, and it really makes a difference, body-wise. 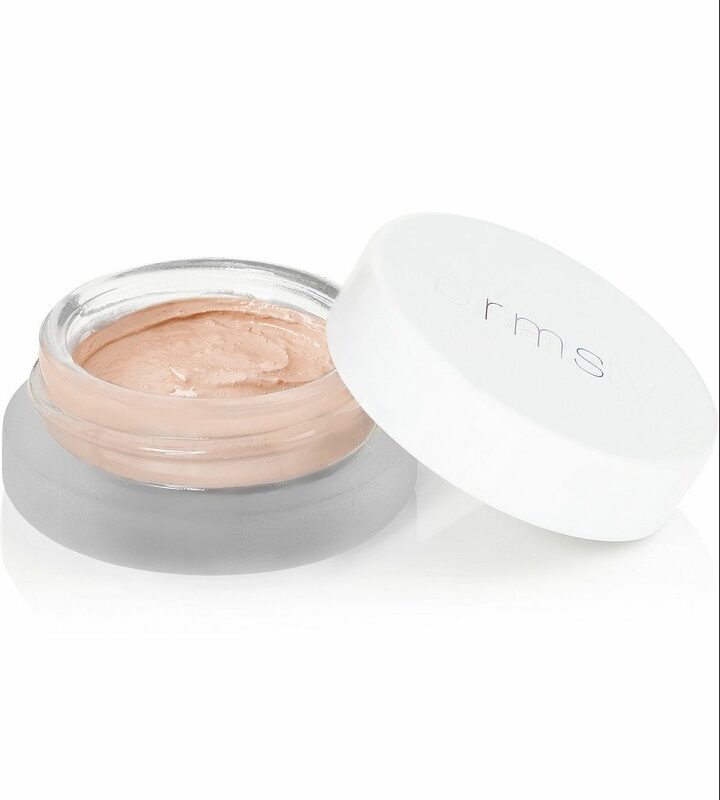 I apply RMS’s Magic Luminizer to my cheeks, brow bone, and the bridge of my nose, as instructed, and it just sort of brightens my whole face without looking the least bit obvious. I hate the look of a powdered face, but my face shines even this time of year. 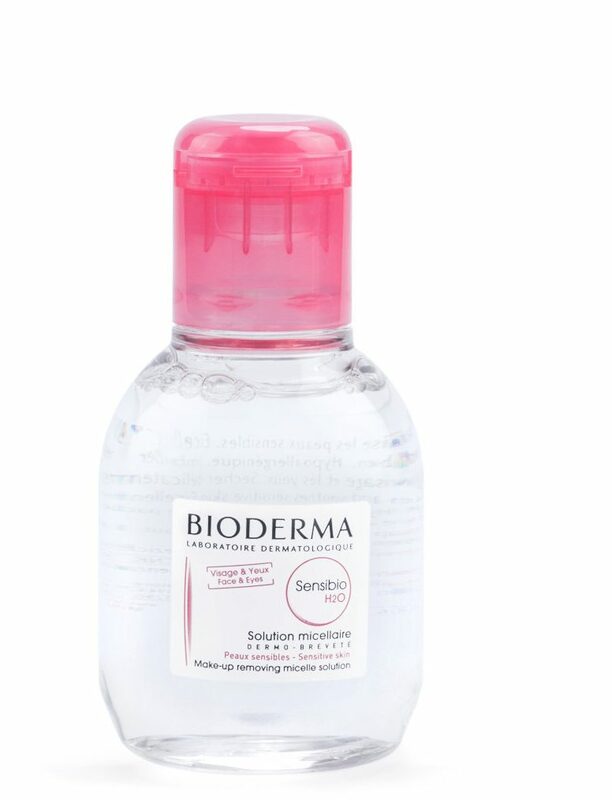 This stuff, from Hourglass, however, goes on invisibly, and blurs imperfections too. I was told some time ago never to wear black eyeliner because it’s too harsh for my coloring, but it’s tough to find a good rich deep brown. 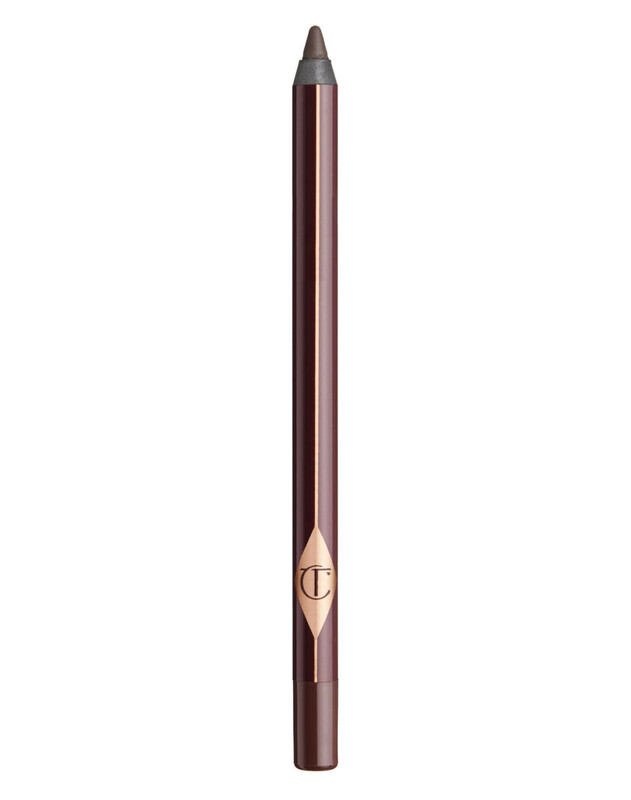 This Charlotte Tilbury eyeliner, in Barbarella Brown, really does the trick, though. And it lasts. I sweat like a man in the underarm area—not to share too much information, but I do—and for that reason, I have always been reluctant to switch over from chemical-y-but-powerful antiperspirant to natural deodorant, which I’ve never had good experiences with, even though the potential dangers of antiperspirant scare me. But then, just the other day, I ran out of my regular stuff and tried the Real Purity Deodorant I’d purchased at some point over the summer, and I have to say I’m impressed. 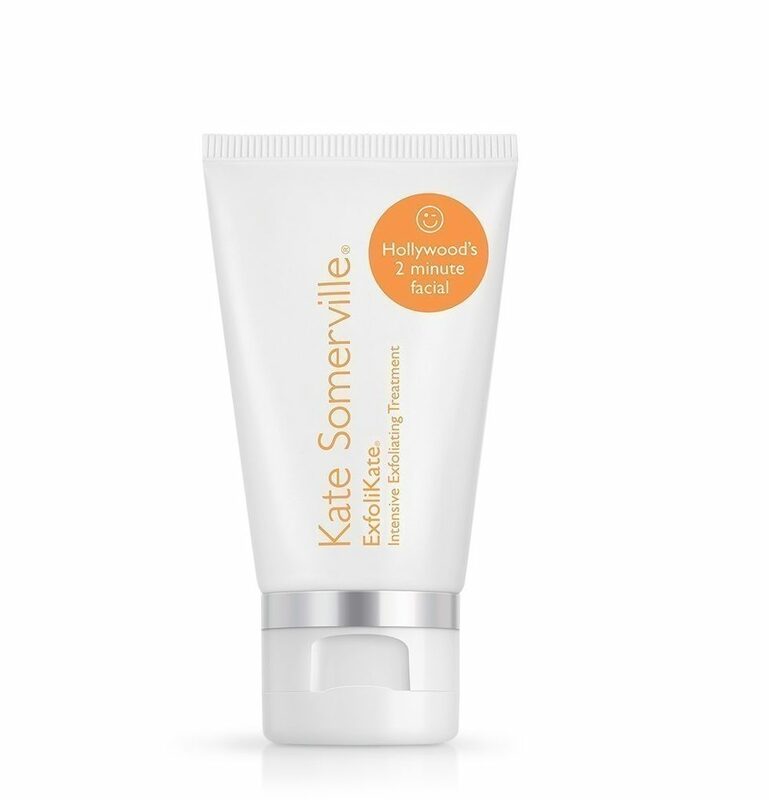 This stuff is really effective, has only the mildest scent, and is my new go-to.